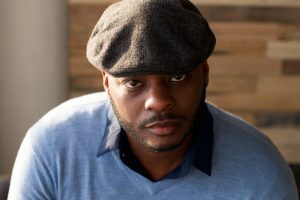 Congratulations Jongnic Bontemps for being a finalist at the Universal Studios Entertainment Global Talent Development & Inclusion group Composer Initiative! Read more in The Hollywood Reporter. 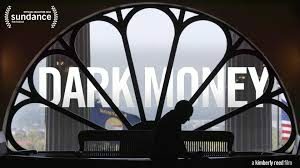 “Beautifully photographed and edited, with an evocative score by composer (and co-producer) Miriam Cutler (RBG), Dark Money packs a powerful punch.” – Hammer to Nail’s review of “Dark Money”. 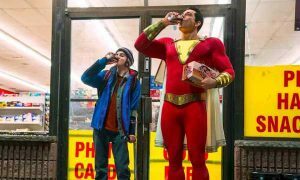 We’re excited to hear Benjamin Wallfisch’s new score in the upcoming ‘Shazam!’ movie. 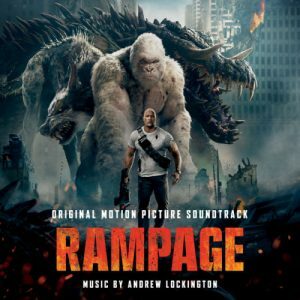 Andrew Lockington opens up his score for ‘Rampage’ on The Annotator podcast. 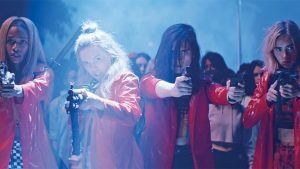 Watch the red band trailer to the much buzzed about NEON film ‘Assassination Nation’ with a score by Ian Hultquist. In theaters nationwide on September 21st! 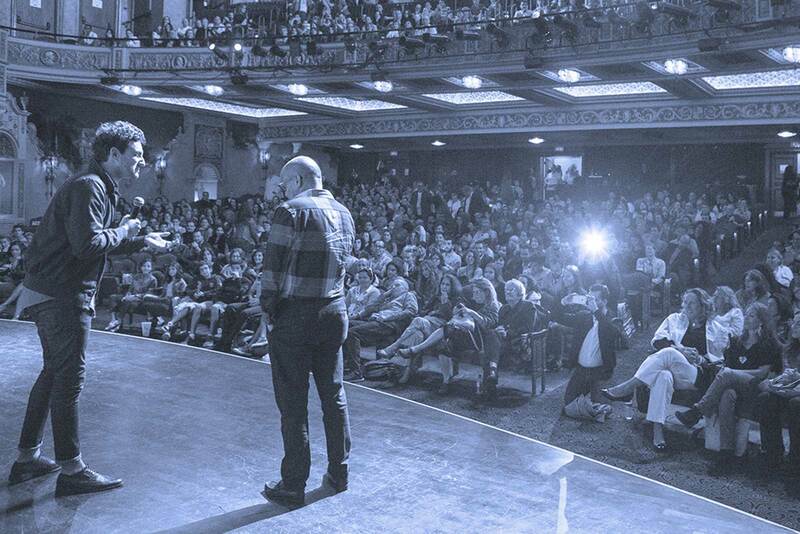 Via Collider. 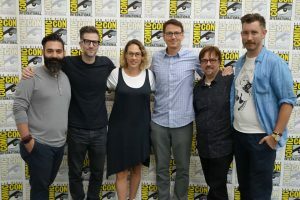 Coming to Netflix on August 10th, ‘The Guernsey Literary And Potato Peel Pie Society,’ scored by Alexandra Harwood, is going for awards gold according to Film School Rejects. 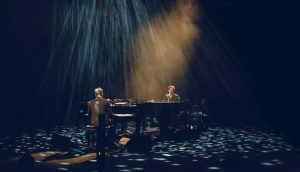 Check out producer and composer Deru chat with People I think Are Cool podcast about his new score for YouTube Premium’s new sci-fi series, ‘Impulse,’ and his new album currently in the works! 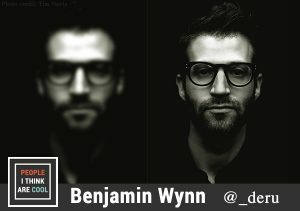 © 2019 White Bear Public Relations. All rights reserved.